Disappointing start to the day after an exciting evening yesterday when, with phone help, my new combined tablet and PC became operational. Then I discovered that the charger wasn’t working and this morning there was almost no power. Late in the day after much rigmarole all was made right. It is such a neat and light marvel. Although it will take a bit of getting used to it seems just what I wanted, worth the wait and the long search. When the search started I had no idea of this possibility. So the learning commences with Word 2013 preview, a different computer language and a touch screen and detachable tablet. No edit progress worth mentioning today. But what a difference our couple of storms have made to our surroundings. 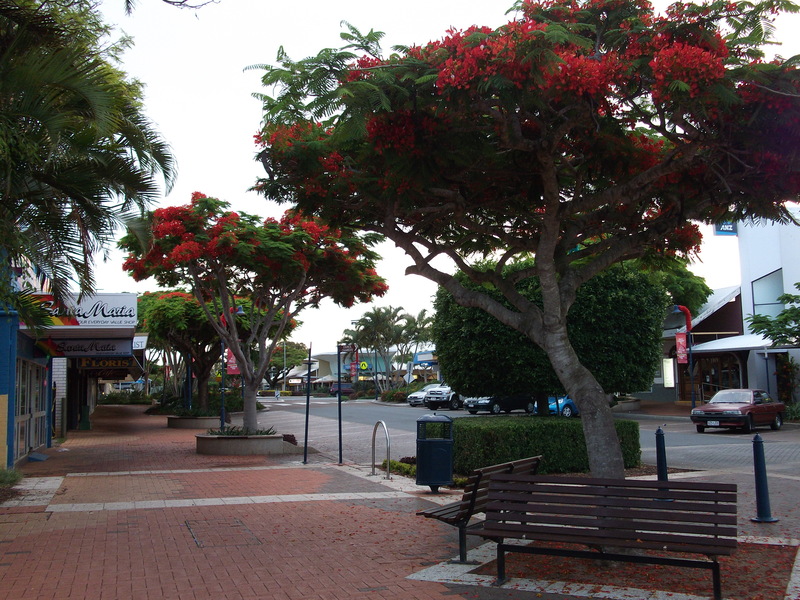 Everywhere is alive with colour – poinciana branches are heavy with red, pink and white frangipani are blooming, both white and purple agapanthus look magnificent and I saw an enormous tree with vibrant yellow flowers. Looking forward to tomorrow’s progress with writing and editing and learning.